Day 696 of NO EVIDENCE produced by Trump that his phones were tapped by Obama. 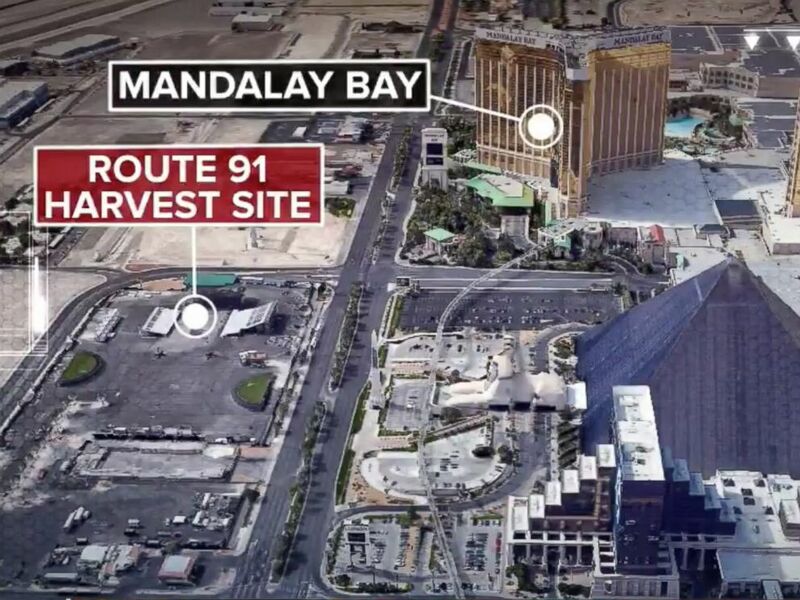 Day 484 since the deadliest mass shooting on U.S soil in Las Vegas that killed 58, injuring 546. 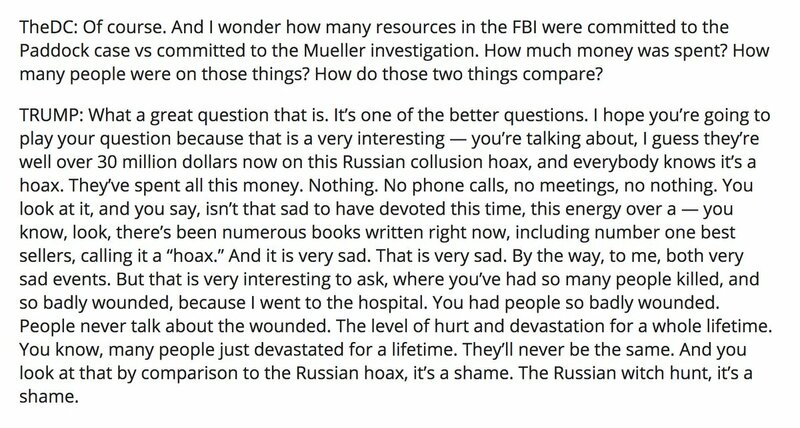 Trump was asked to compare the FBI's efforts looking at the Las Vegas shooting vs. the Mueller probe. He seems to call the deadliest mass shooting in modern U.S. history and the Russia probe "both very sad events"
As of last night, the United States has witnessed 2,000+ gun injuries in the new year — an approximate average of 68 per day. There have been 4,000+ incidents of gun violence/crime, 1,000+ gun deaths, and 2,000+ gun injuries in the first 30 days of 2019. 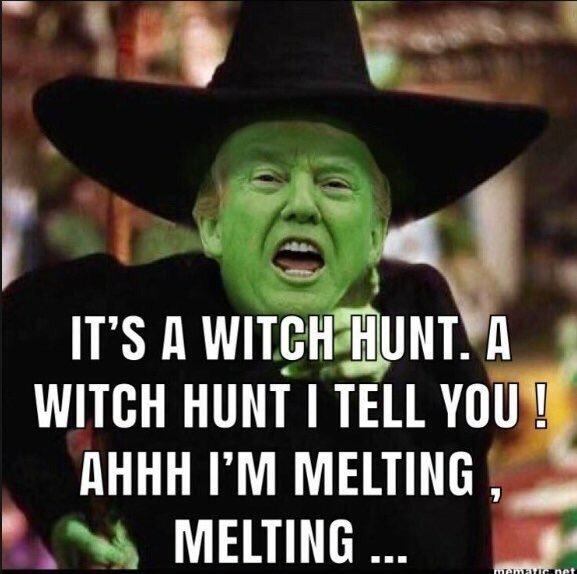 This is a national emergency! 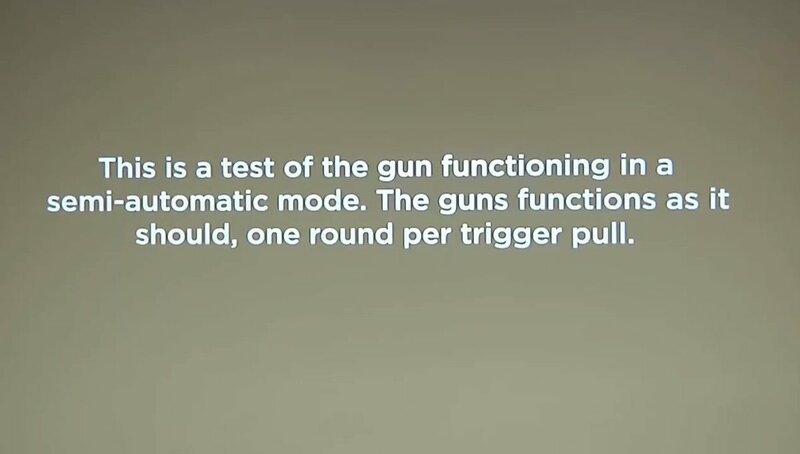 Below is video of UCF police test-firing the AR-15 that prompted the arrest of student Max Bennett Chambers yesterday, first in its standard format and then modified to fire fully-automatic. Day 306 without Trump publicly offering his condolences for Master Sgt. 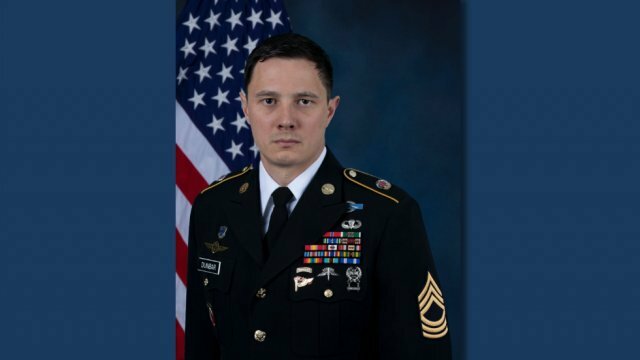 Jonathan Dunbar, the fallen American service member who lost his life after an IED bombing in Syria. Why? 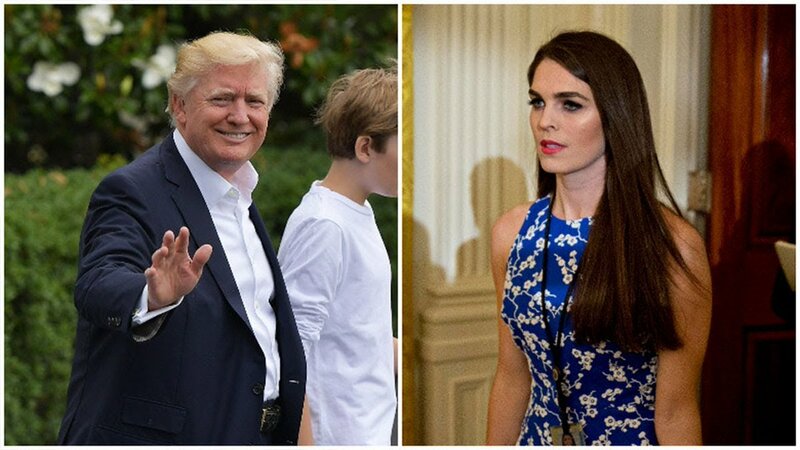 Day 306 Since Hope Hicks left as Trump’s 4th Communications Director after testifying to a Congressional committee that she had told "white lies" on Trump's behalf. "I think God calls all of us to fill different roles at different times and I think that he wanted Donald Trump to become president, and that's why he's there," Sarah Sanders told CBN. 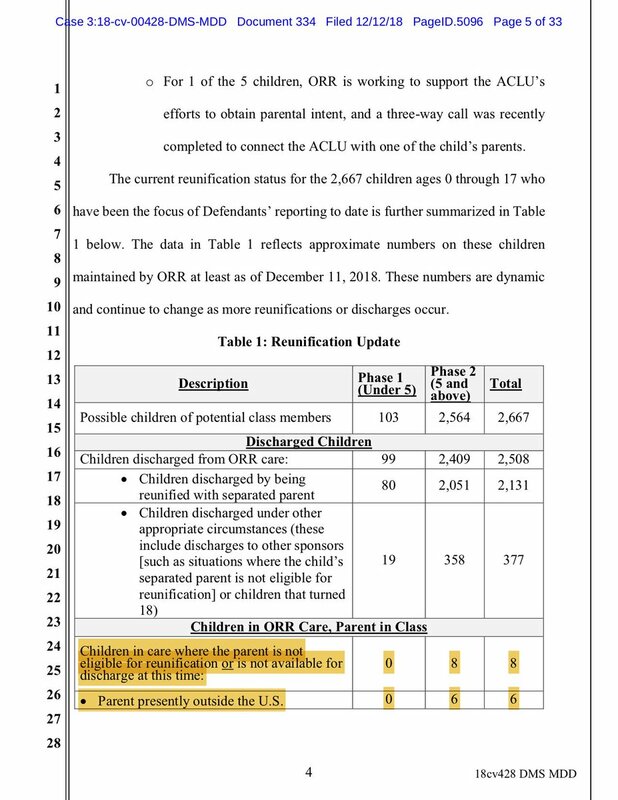 Day 285 since Trump began forcibly separating immigrant children from their families. Day 233 since Trump made specific commitments to end military exercises with South Korea & eventually withdraw US forces from the peninsula without NO specific commitments on timing or verification of denuclearization from Kim Jong-un. 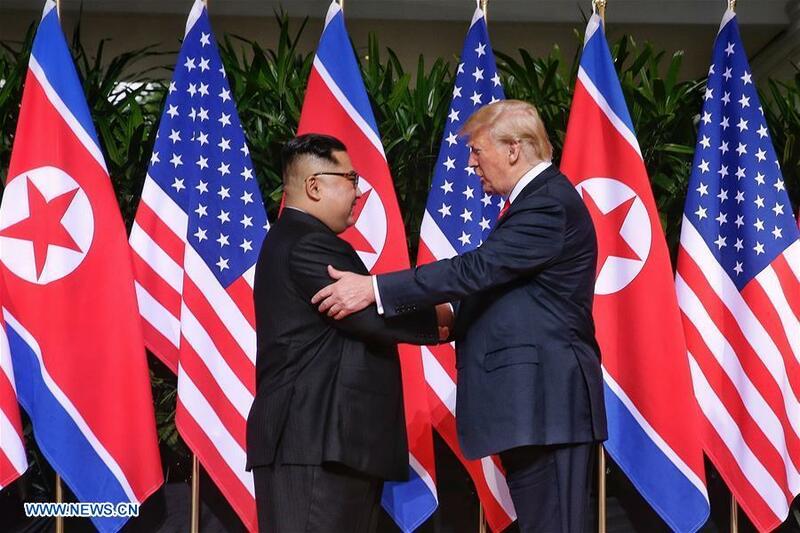 U.S. preps cash escrow 'package' to encourage Kim Jong-un to denuclearize. 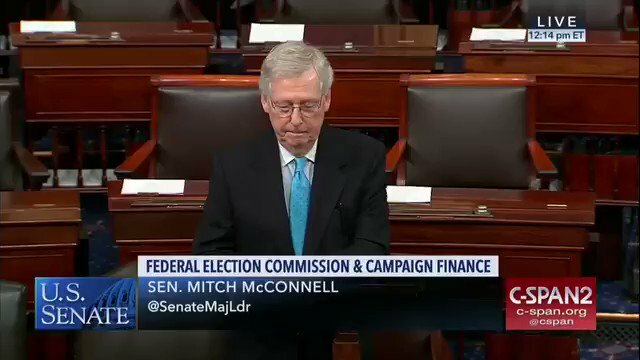 Will the same Republicans who called for Obama's impeachment for returning Iranian funds now call for Trump’s impeachment? 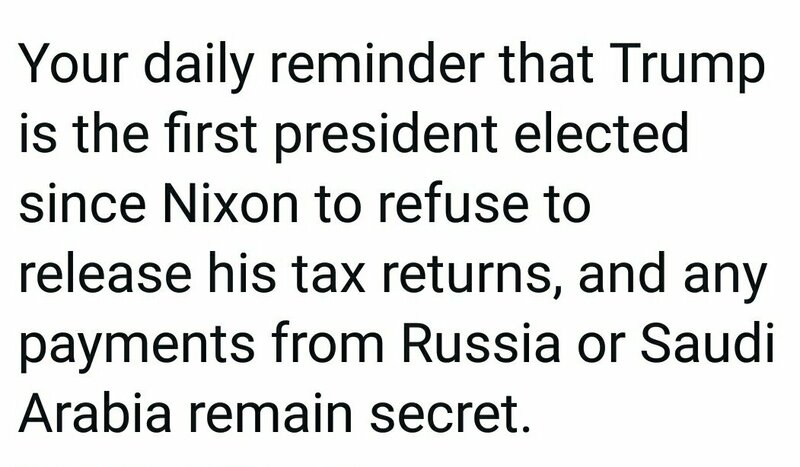 Day 163 since Trump was implicated as an unindicted co-conspirator in violating federal campaign finance laws to keep affairs quiet. 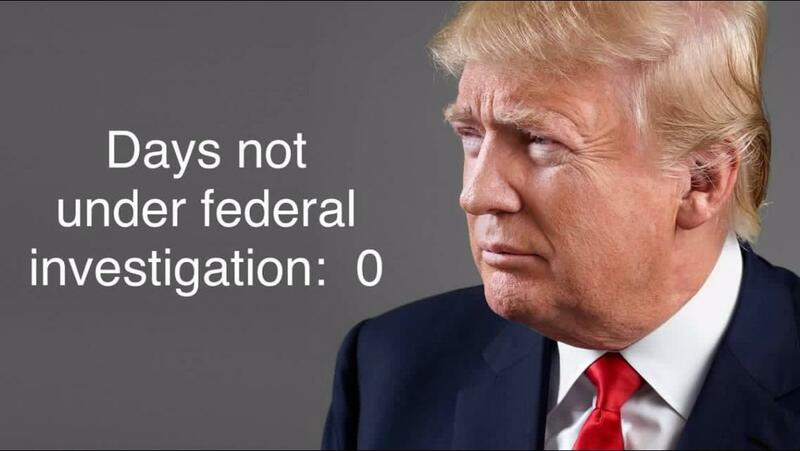 Day 55 since US Justice Department prosecutors say Trump committed a felony. 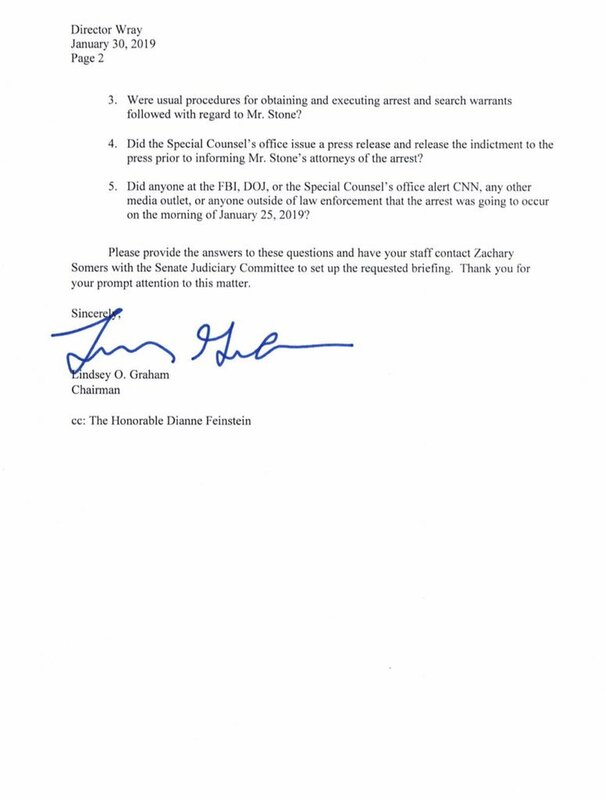 Michael Cohen is willing to answer questions from the Intel Committees about what he's told Mueller. Cohen is "more open to answering questions" about Trump Tower Moscow and other Russia-related issues due to the private setting. 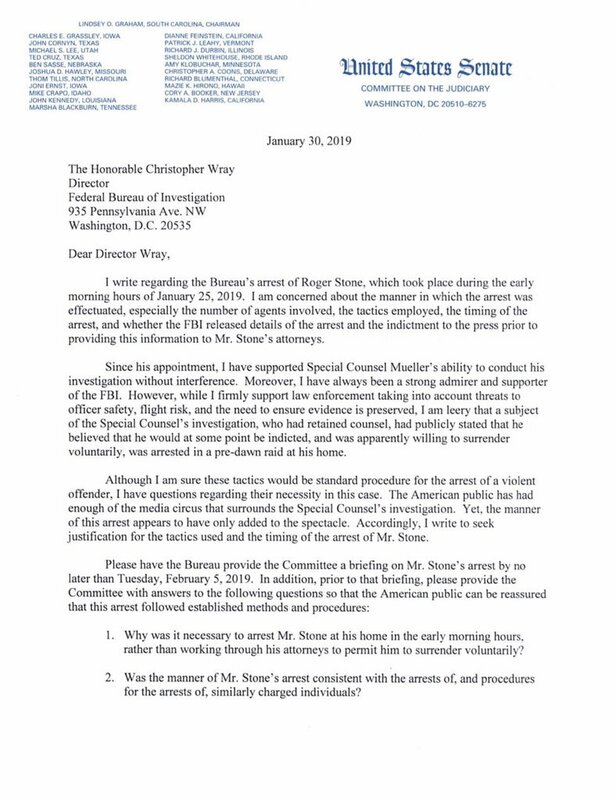 TRUMP "rejected" a subpoena to testify at a March trial about protesters who were roughed up by his security outside Trump Tower in 2015. The protesters' lawyers say Trump is responsible, citing his rhetoric. They're trying to force him to appear. 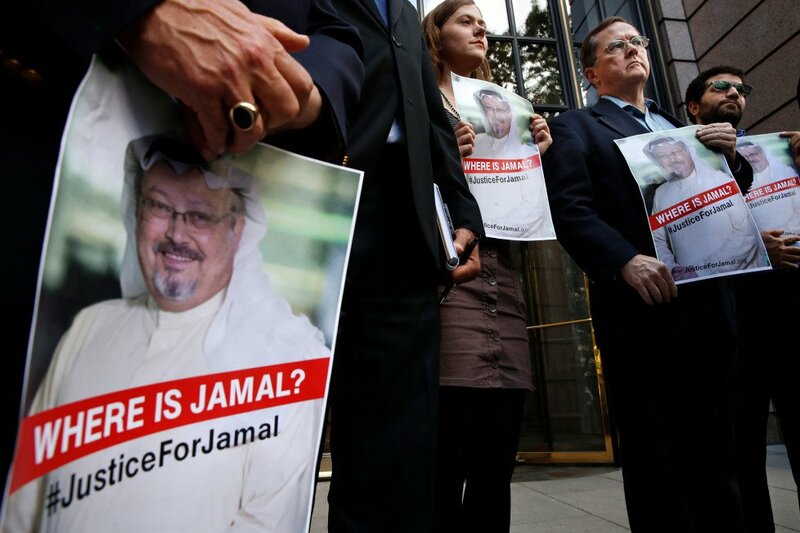 Day 120 since WaPo columnist Jamal Khashoggi was murdered in the Saudi Arabian consulate in Istanbul, Turkey. 17 Days remain until the temporary bill providing fiscal appropriations through February 15, 2019 expires. 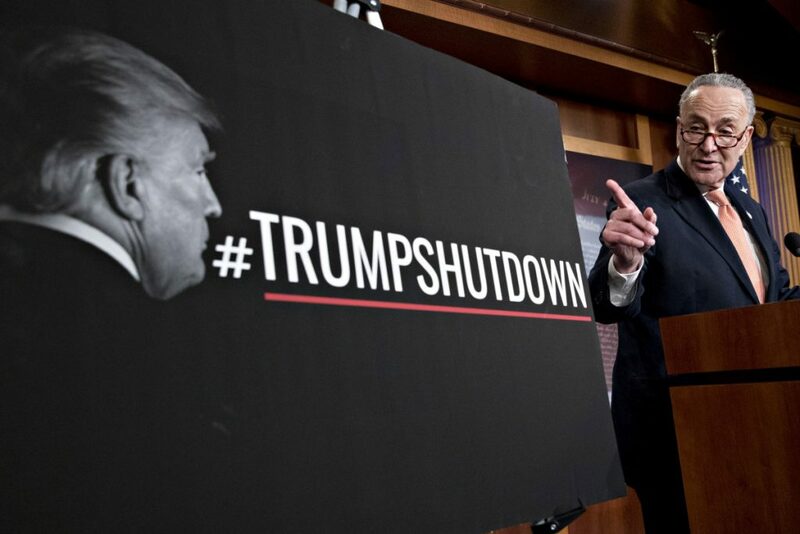 No Republican senators have signed onto a bill to give federal contractors backpay after the #TrumpShutdown. House Republicans have blocked passage of an anti-shutdown resolution. This resolution failed 249-163. It needed two-thirds of the House supporting it. 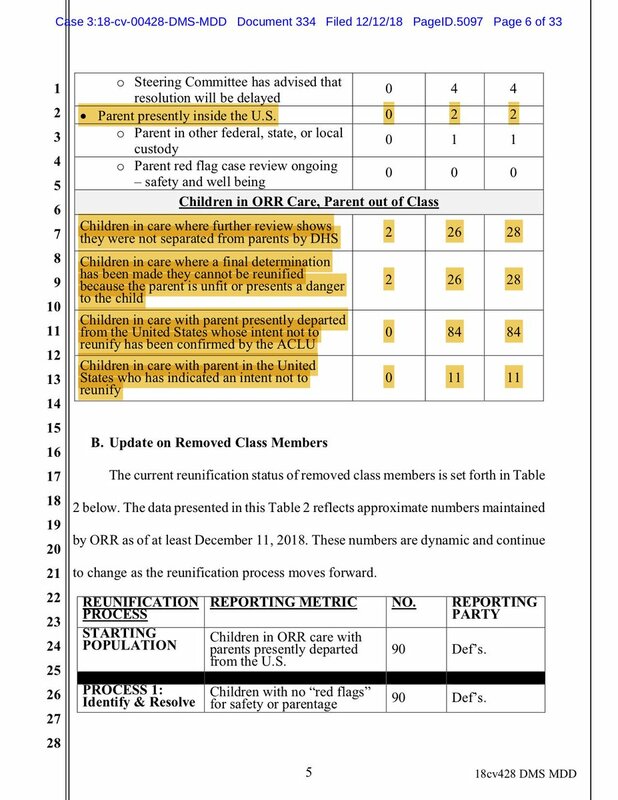 Just 21 Republicans joined with all House Democrats in supporting the resolution. Trump’s intel heads contradicted his rhetoric on Iran, ISIS, North Korea and climate change. That should be a huge scandal. His response is to attack them. 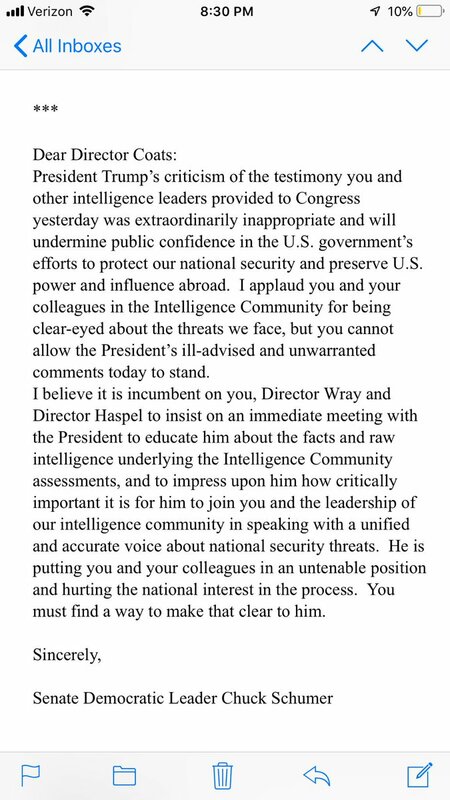 Reminder: As Trump mocks his intelligence chiefs on Twitter, not once did they, in hours of discussion of security threats, mention the need for a wall along the southern border, which Trump has portrayed as the single most pressing need facing the country. 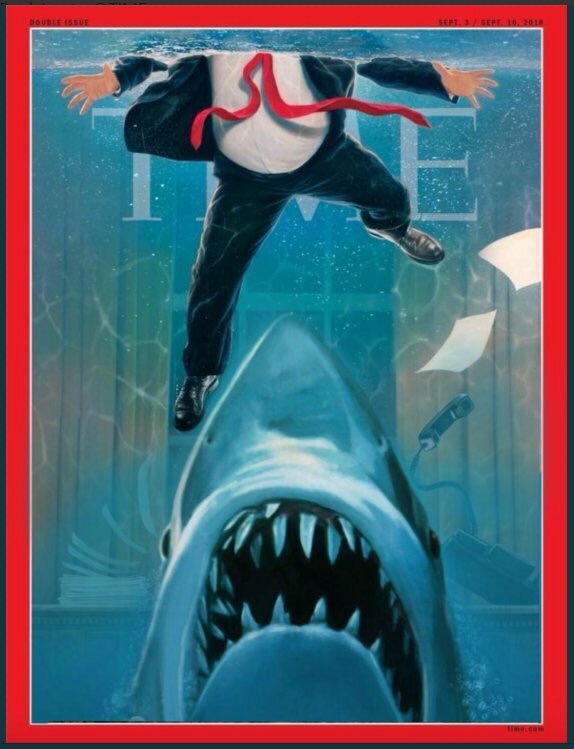 Did Trump get his border talking points from a movie? 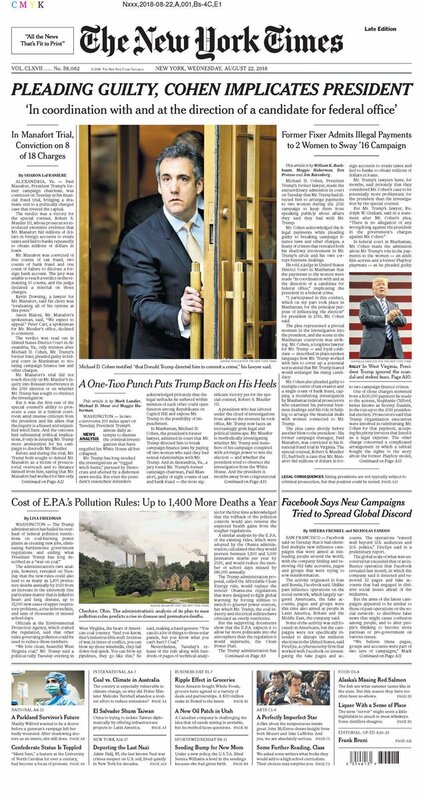 Eric Trump tells WaPo the Trump Org. plans to institute E-Verify at its properties. It is the 1st acknowledgment that Trump's private biz failed to fully check the work status of all its employees, despite claims he used E-Verify at properties. From the outside, Texas looks like potential 2020 trouble for Trump because of the steady climb in Hispanic voters. But, the state's leftward drift is a byproduct of opposition to Trump in white suburbia. The Trump/Scott Walker touted Wisconsin Foxconn manufacturing plant? It won’t be a factory after all. The company, who initially said it expected to employ 13,000 people, said that figure now looks likely to be closer to 1,000 workers. Former Bush speechwriter Michael Gerson: "Trump is a fraud." Trump interviewed Heidi Cruz for the job of World Bank president but Treasury’s David Malpass remains the clear front-runner for the job, sources say. Mueller and his team have likely already had access to the House Intel Committee's transcripts of Russia witnesses. But Mueller can't follow leads until the Committee votes to authorize their release to him. Schiff has promised to do this. The email, sent Nov 2015 & reviewed by Daily Beast, came just months before the Kremlin's election meddling. The NRA is trying to create distance between CEO Wayne LaPierre and the NRA officers who traveled to Moscow in 2015 at the invite of criminal Russian influence agent Maria Butina and Alexander Torshin, when NRA members met with top Putin officials. 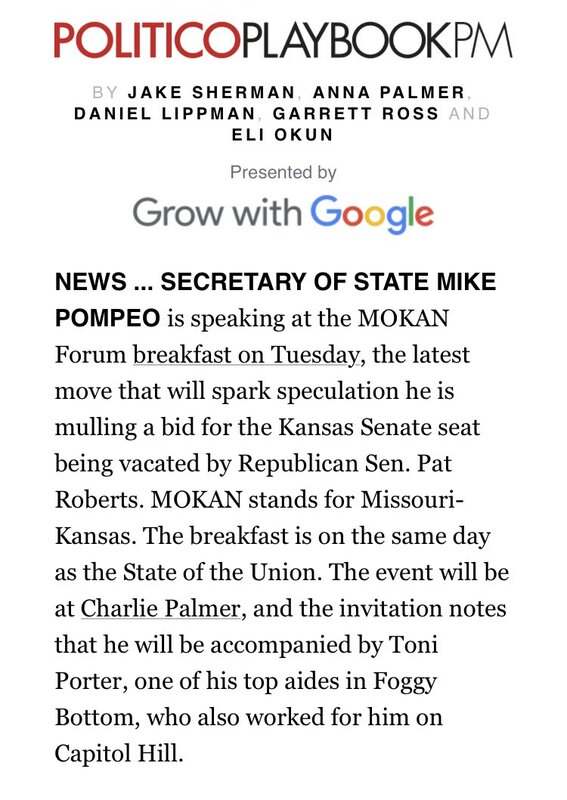 Pompeo will be addressing a Missouri-Kansas breakfast next week, which will reignite speculation he’s eyeing Pat Roberts senate seat. @purduepharma, the makers of OxyContin, once explored expanding into the “attractive market” of opioid addiction treatment — for the very drugs they were selling. Out-Of-Work Appalachian Coal Miners Train As Beekeepers To Earn Extra Cash. Didn't these folks get upset when Hillary sought to help them gain green energy jobs? 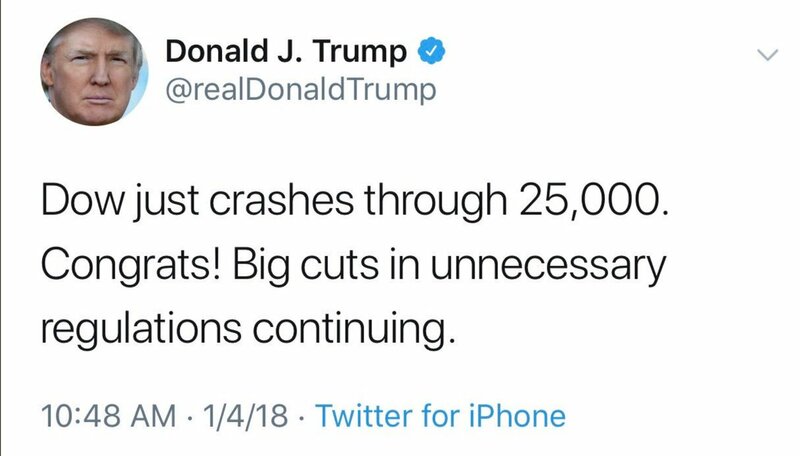 Today, Trump celebrated the exact same Dow milestone almost exactly a year apart. 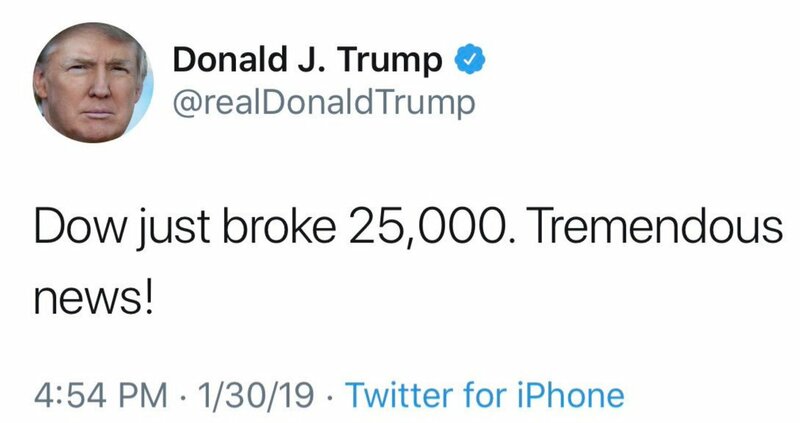 Is he not aware that this means the market did nothing for a year? 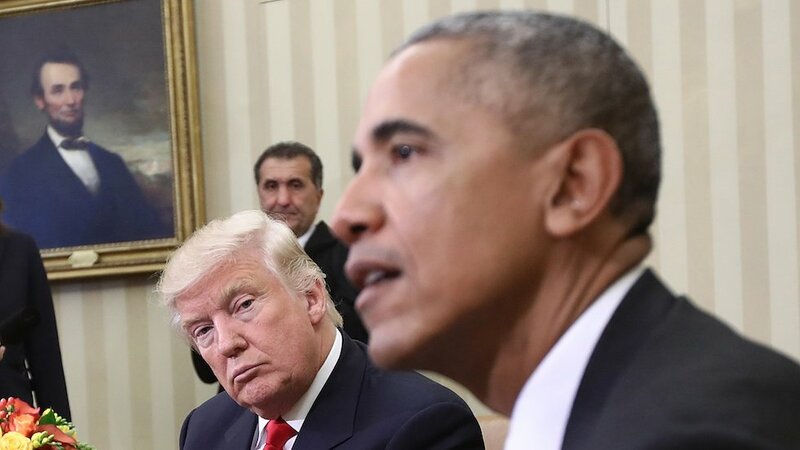 Day 694 of NO EVIDENCE produced by Trump that his phones were tapped by Obama. If Trump won by illegal means, can he be indicted or impeached? 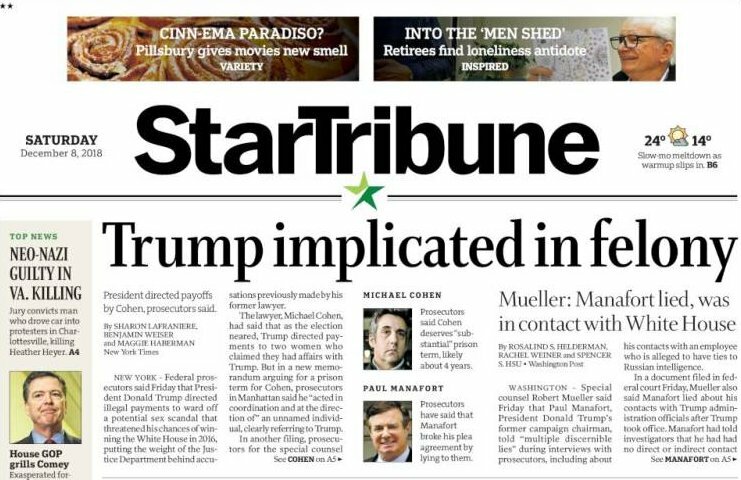 Pecker & Howard corroborated Cohen thus implicating Trump in a federal crime. 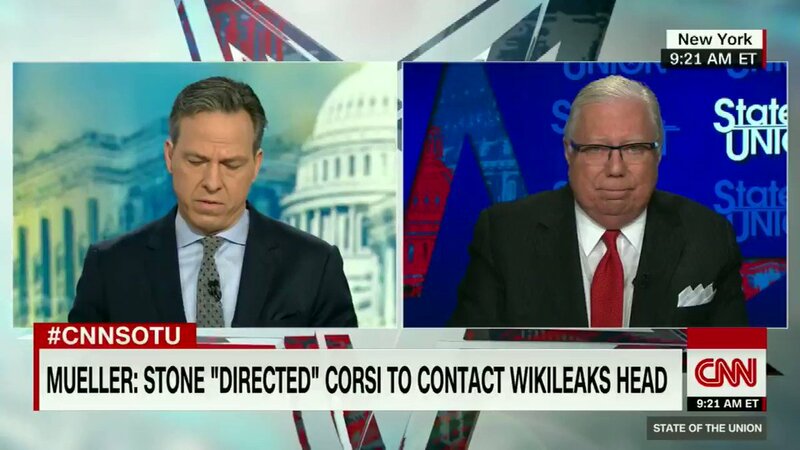 Perkier has a safe full of secret Trump Docs! Cohen’s lawyer on TT meeting: Cohen was ‘present at a discussion w/ 45 & DonJr. Cohen lawyer says he would testify to Congress abt 45 without immunity. 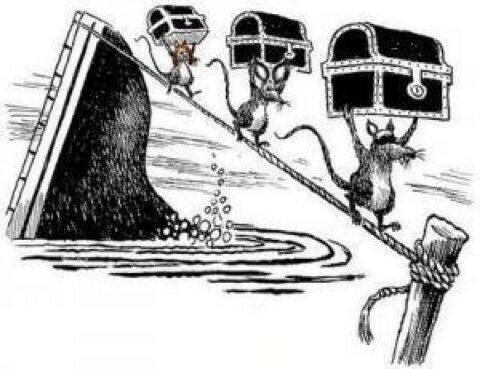 “Trump deserves the hostility of the public for the fact that he can't be counted on to tell the truth"
📌Trump’s NatEnQ Allies won’t be the last to defect—rats abandoning a sinking ship.